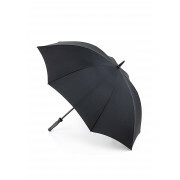 This lightweight fibreglass umbrella from Fulton’s Technoflex range, offers super strength and durability. The full length umbrella, with sports styling, has an oversized canopy measuring 117cm, offering great all round coverage. 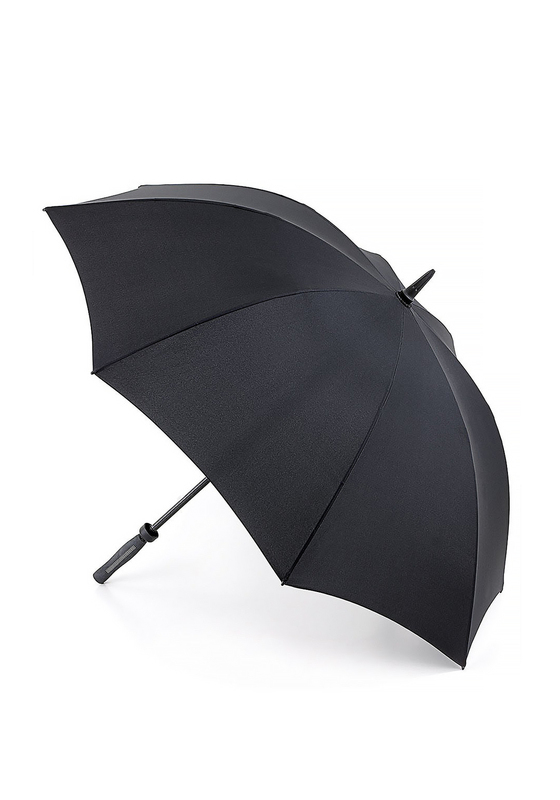 This umbrella also features a rubber handle offering a secure grip.